Weather it’s a repair or new installation you need we can help. Our engineers are fully trained in central & underfloor heating systems so you can trust us to find the right solution for you. It doesn’t matter if your system is fuelled by Oil, Gas or a Renewable Energy Heat Source. 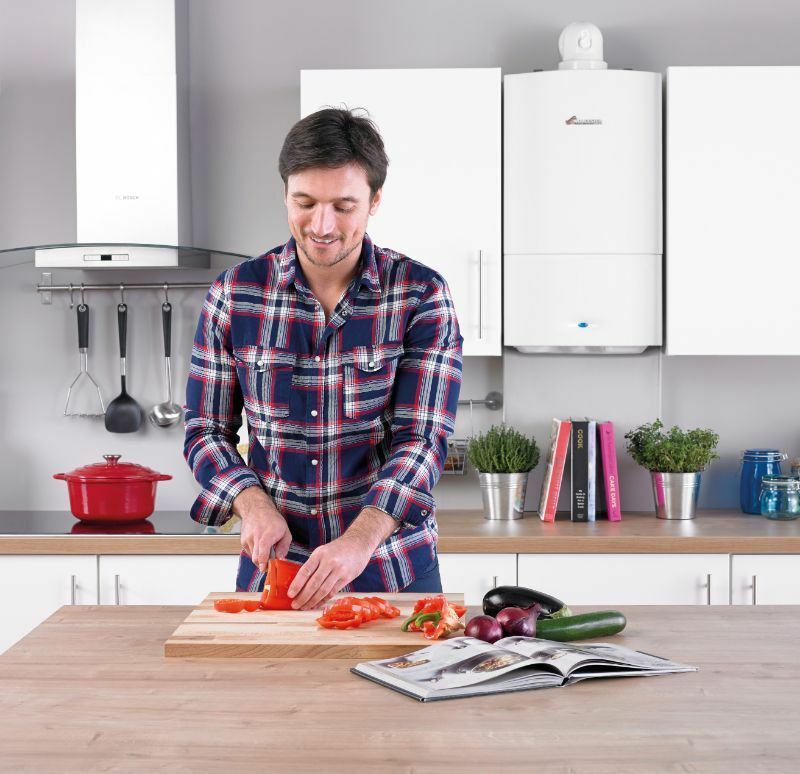 Our team have the skills to help you design, install and maintain an energy efficient heating system that will work for you. Staying in control of your heating & hot water costs is as important as ever and with our service you will also be able to keep your maintenance costs to a minimum. Our team of engineers work to a high standard and will endeavor to leave your system in the best possible condition. We are Gas Safe registered and undertake all types of breakdown repairs quickly and efficiently including fault finding and diagnostic solutions. We work very closely with leading manufacturers to ensure we provide you with the latest equipment, installation & design standards. We’re so confident in our expertise we proudly say ‘If we can’t fix it nobody can! Please see below for just some of the area’s of work we undertake. All our installations are properly commissioned and set running leaving our clients with complete peace of mind. We undertake a full client hand over at the end of each installation, this consists of a general system overview, control’s training and explanation of general maintenance requirements & servicing. At Synergi (SW) Ltd we take care of all the paper including product warranty registrations, building control certification and ERP required documentation.